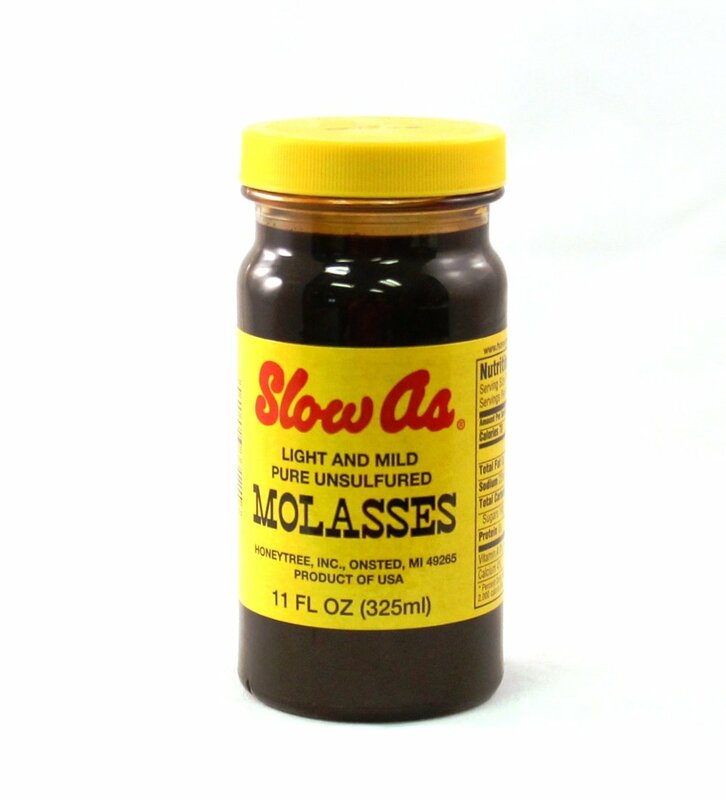 Molasses has made a comeback in recent years. It was the sweetener of choice in the 1700′s and early 1800′s, but Molasses drifted out of favor in the last century as refined sugar became more accessable. The distinctive flavor of molasses appeals to today’s bolder and more adventurous American pallet. Chefs at fine restaurants are integrating molasses into their cuisine, and molasses is even showing up at top expos and food shows. 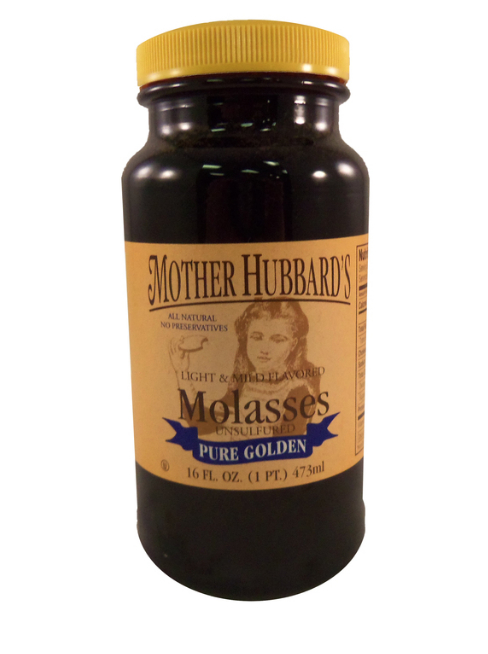 HoneyTree offers a full range of molasses products from mild to black strap. Offerings include Slow-As Light and Mild, Slow-As Dark and Zesty, and Mother Hubbard Black Strap. Molasses is rich in minerals and is a fantastically flavorful sweetener. In addition to baked goods molasses can be used for baked beans, barbeque sauces, and marinades. Order yourself a supply today on our online store!